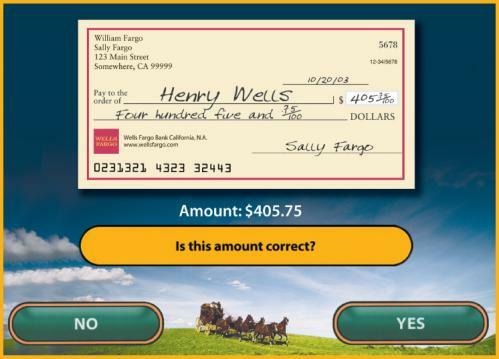 Wells Fargo’s webATM® machines feature six language screen options; customizable fast-cash amounts and MyATM® receipt preferences; access to 22 financial accounts; the highest level of security; and colorful, large font touch-screens that make it easier to navigate from screen to screen. In addition, all of our ATM locations have a Talking WebATM® machine, offering voice instructions for the visually impaired in both English and Spanish. 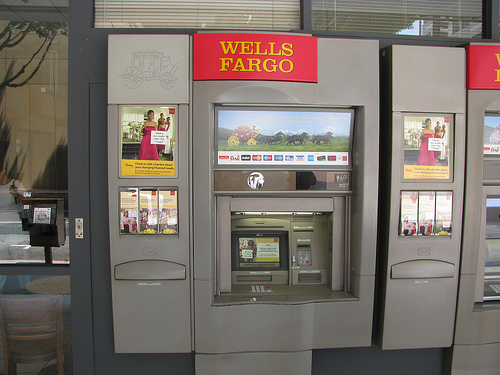 Wells Fargo said it is also the first to install more than 3,000 online stations in nearly all of its traditional and in-store community banking stores. Both webATM machines and online stations are a vital part of the company’s strategy to integrate all channels – stores, phone, ATM and Internet – so customers can access financial services through all of them anytime, anywhere they want to be served.